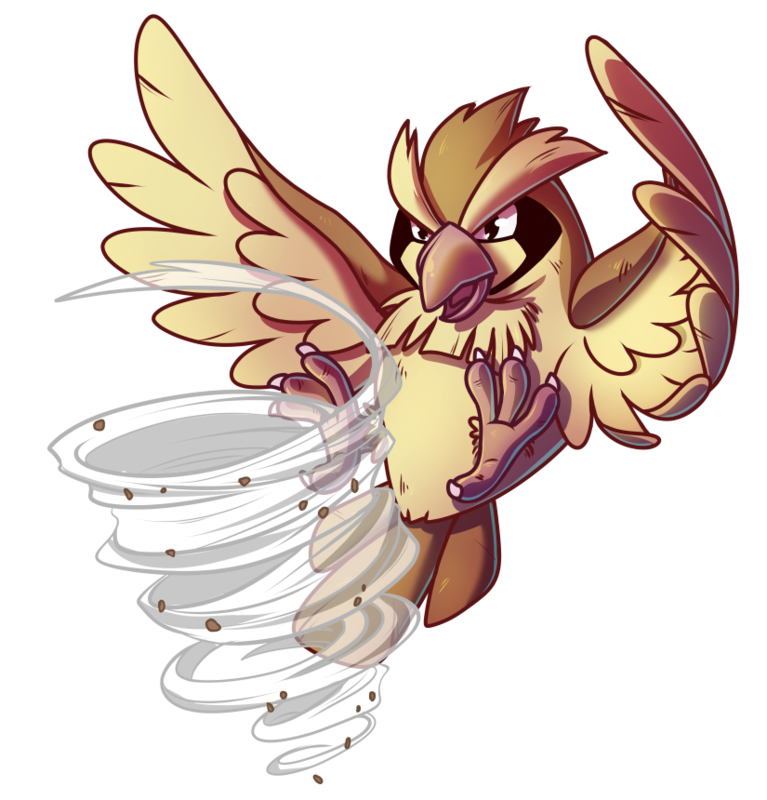 #016 Pidgey used Gust and Sand Attack! Elise / Magnastorm from Canada is one of the artists that were invited by us to join the Pokémon Project and she totally liked the idea. In the end she did cover four of the 151 Gen I Pokémon with her take on Pidgey being her first submission to the project, followed later by Slowpoke, Poliwag and Scyther. I am sure she will join us again when we continue with Gen II next year! Have a look at her gallery on dA here, she shows a lot more video game fan art among other works! 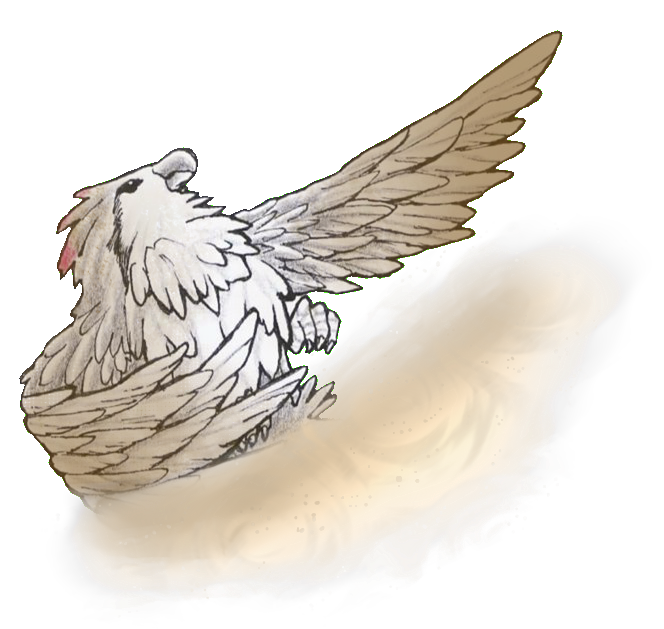 Gust is a damage-dealing move that can be learned by Pidgey when it reached level 9. It had no side effects in the first Gen games but was changed from a normal-type move to a Flying Type one in Gen II and can hit enemies now twice as hard when it is used during a Fly-state turn. Gust can also hit non-adjacent opponents in Triple Battles since Gen V.
It is a non-damaging move that decreases the accuracy of the opponent by one stage. 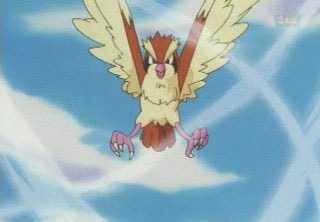 After Tackle, it is the 2nd attack that Pidgey can learn. 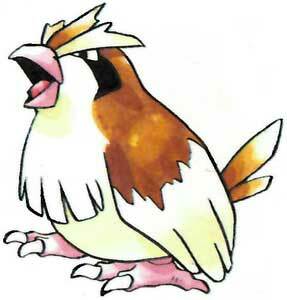 Pidgey is a dual-type Normal/Flying Pokémon and the first bird-like Pokémon in the Pokédex. 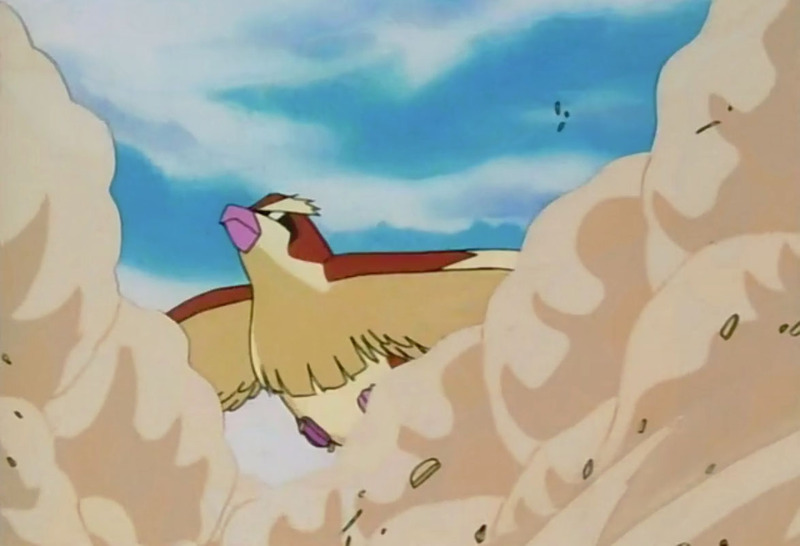 It evolves into Pidgeotto at level 18 and appeared in the first Pokémon anime series episode already. 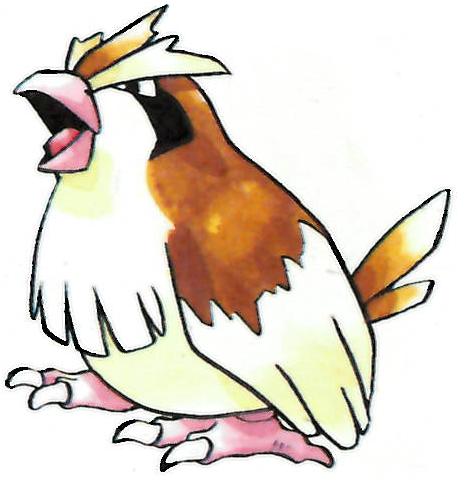 It was called Pidge in the Pokémon Red and Blue beta versions.